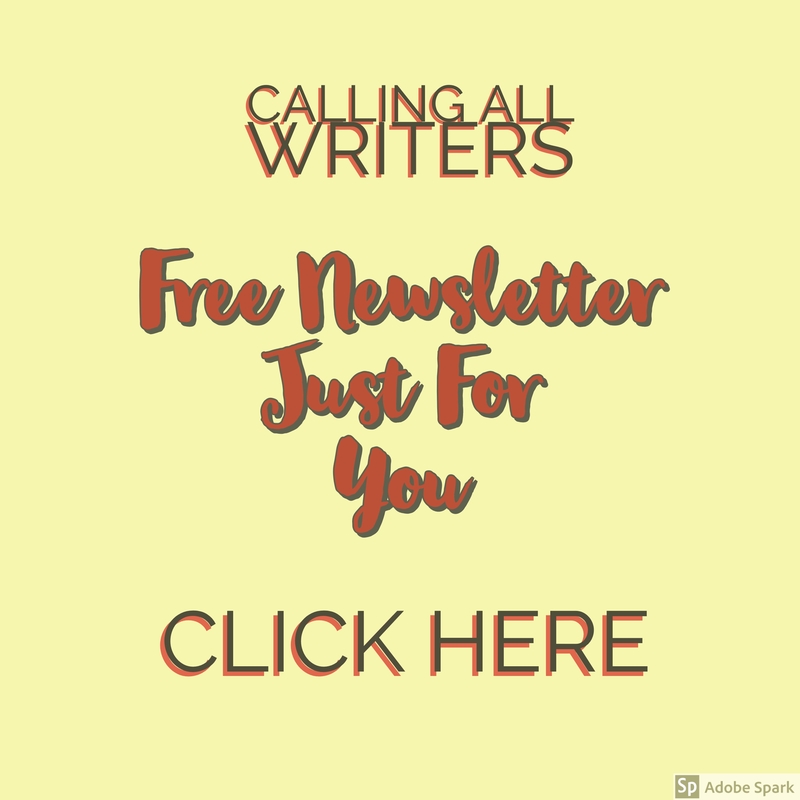 Thinking of setting up as a freelance writer? Read this first. It’s important that you develop a strong business approach…. Writing Tip. How real are your characters to you? 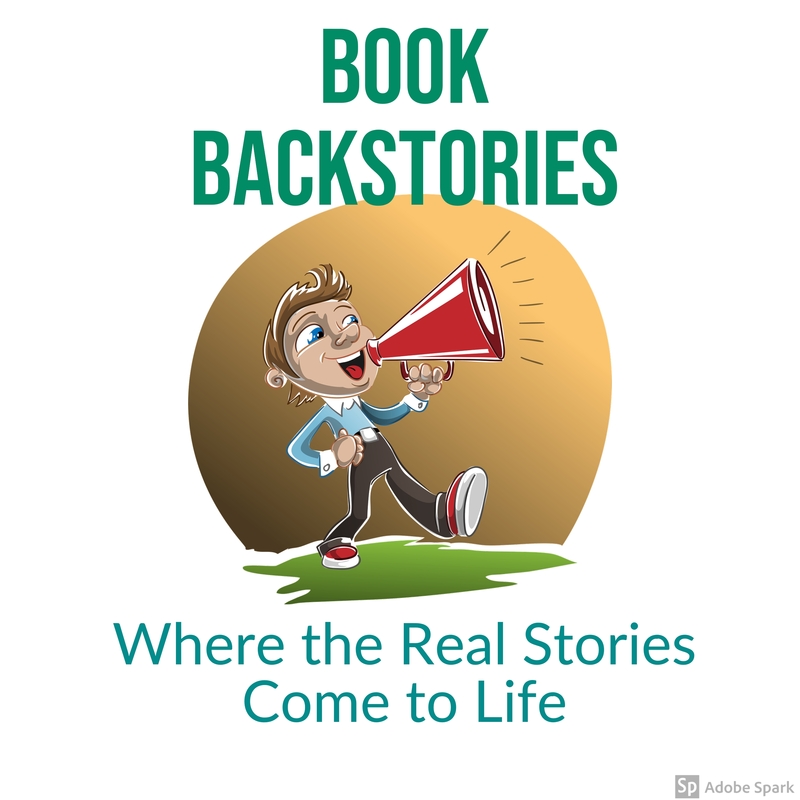 To be able to bring characters to life so that the reader connects with them on a deep level, you must believe in your creations and, more than that, care about them. Here’s another great writing tip from the editor of the Creative Competitor………. 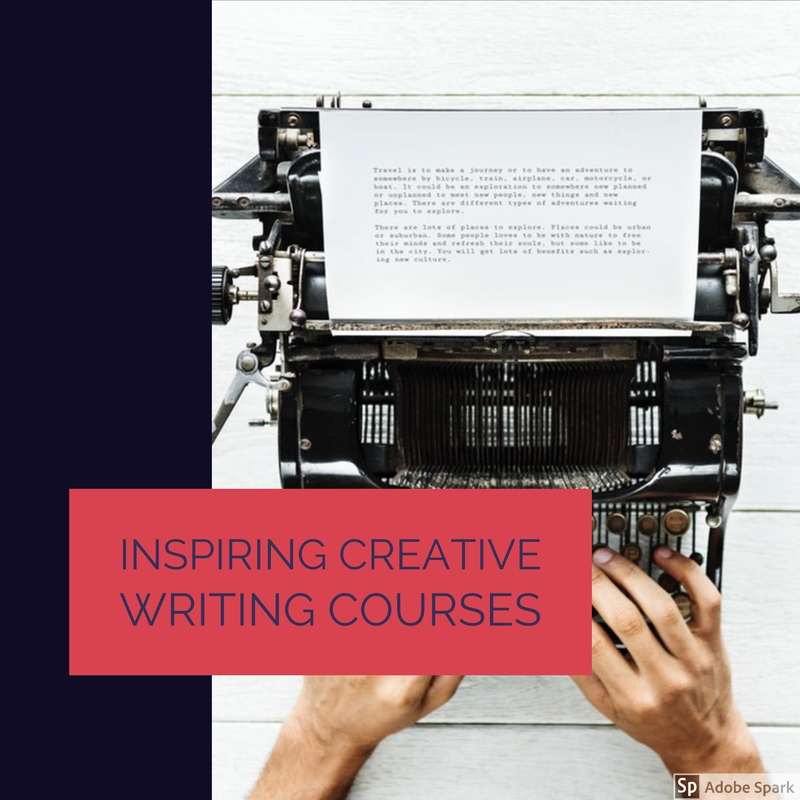 We all have our favourite genres in which to write and if you wish to craft a terrifying horror story, you need to understand the vital components, immersing yourself deep within the plot. By doing so, you begin to feel the suspense and trepidation as if held captive within the moment. Your story has to be original, take the bare bones of all that makes horror so vital and then add a sense of uniqueness to your story. A victim’s fear will grow if you play on the fears that we all experience. A murder mystery story takes many forms. It requires forethought and careful planning to tie all the threads of an in-depth plot together. Each aspect is important. Many people focus on the murderer but what of the victim? You have to understand their importance within the story too. In my own novel, I decided that the victim would die right at the start of the book, my aim was to create impact and drama hooking the reader from the opening pages. Compassion for the victim and for those who were left behind were built into the story so that the reader could share the sense of disbelief and grief. I make no secret of the fact that I love to travel and, I suspect, there’s a whole lot more travelling to do in the future, it really is a case of ‘have laptop will travel’. I get to work in the most amazing of places and literally fill my senses with the most glorious of views. When I wake up in the morning, the sun is shining in through the window, the birds are singing and yet there is such a relaxed feel to the air. Life is certainly less frantic in Spain than in my native England, it’s easy to fit into the pace of life here – even for a workaholic like me. The trick is to absorb life as it unfolds around you and to use it to fuel future writing goals. I believe we all yearn to write a novel at some point but now, there are even greater reasons for actually doing so. 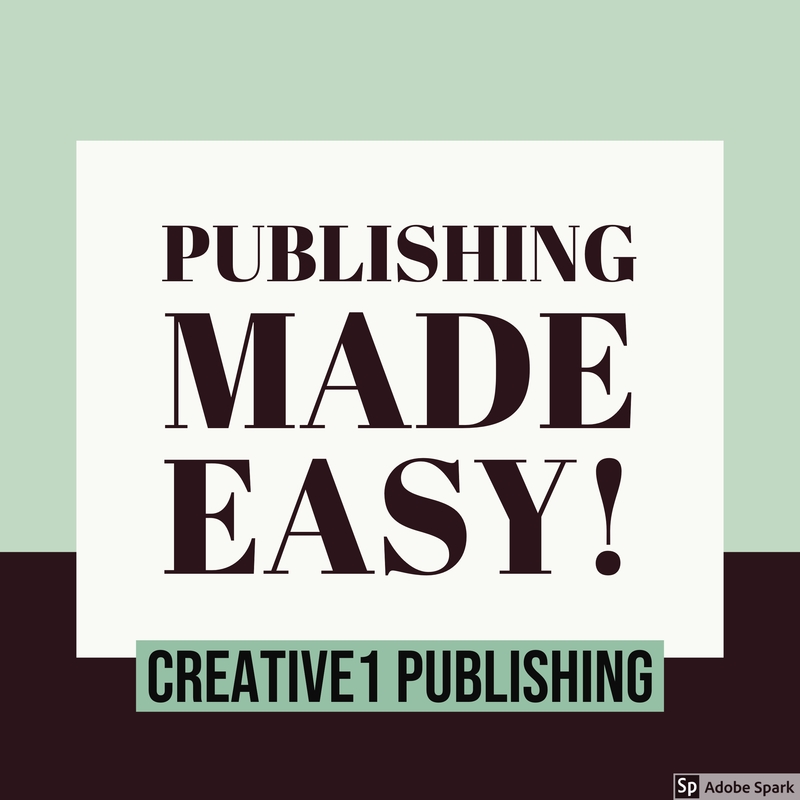 Writers can now get their novels published easily, self-publishing is acceptable and why not? There’s thousands, no, millions of fantastic novels that get turned down by traditional publishers. When you consider that J.K Rowling’s Harry Potter book was turned down by 12 such publishers, you can see that self-publishing really is a writer’s new best friend. Unlimited opportunities and potential for the creatively minded. 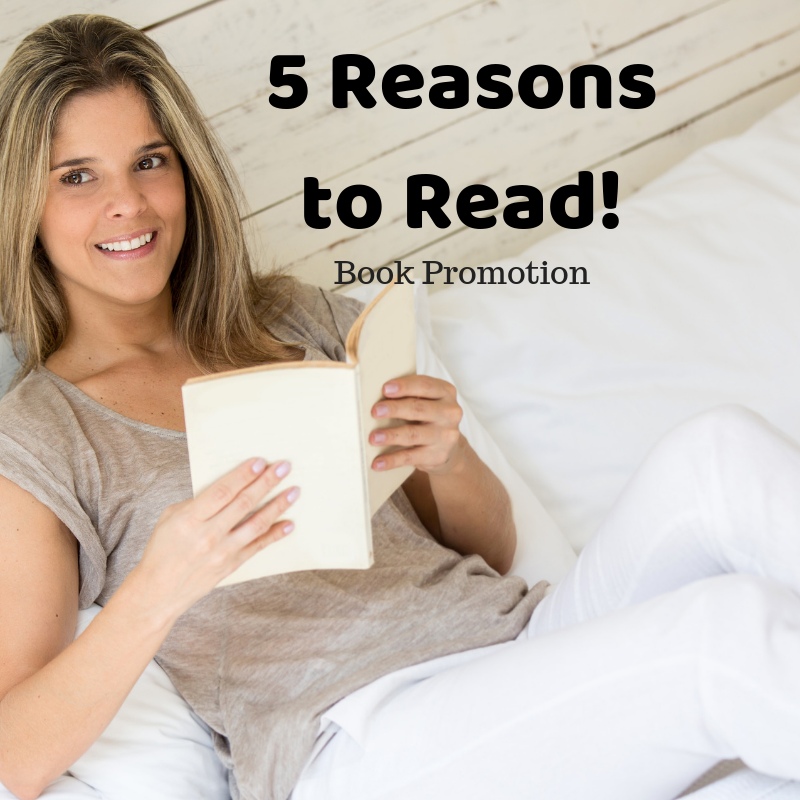 Continue readingSo You Want to Write a Novel? When writing fiction, one of the trickiest elements is being able to create the solid building blocks of good characterisation. 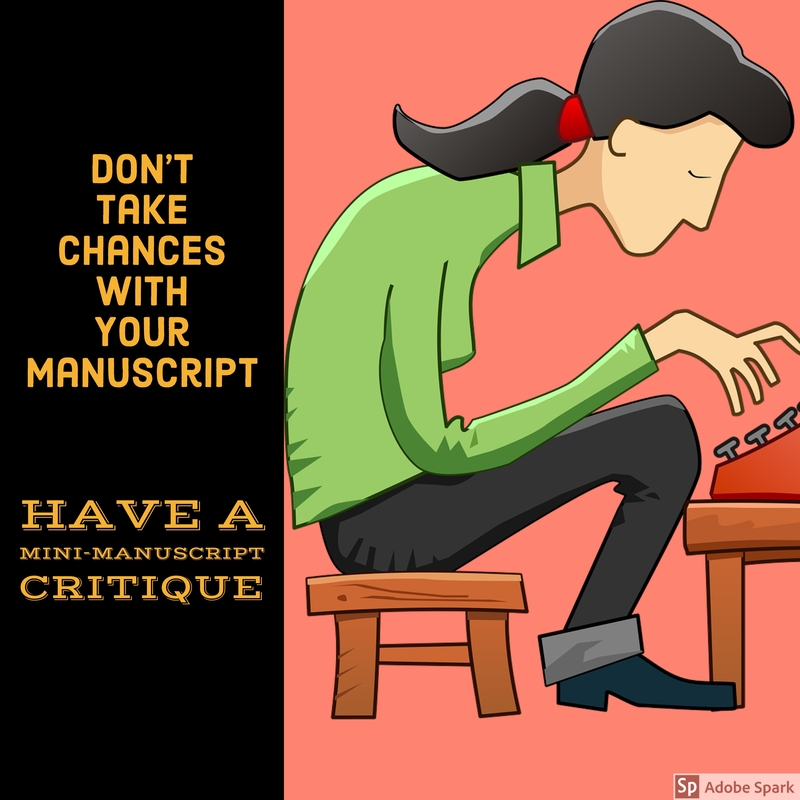 Even if you are eager to dip into the writing process, you shouldn’t bypass this stage because you will only end up performing an awful lot of re-writes. Failure to consider these building blocks will certainly impact your ability to create characters that seem real. 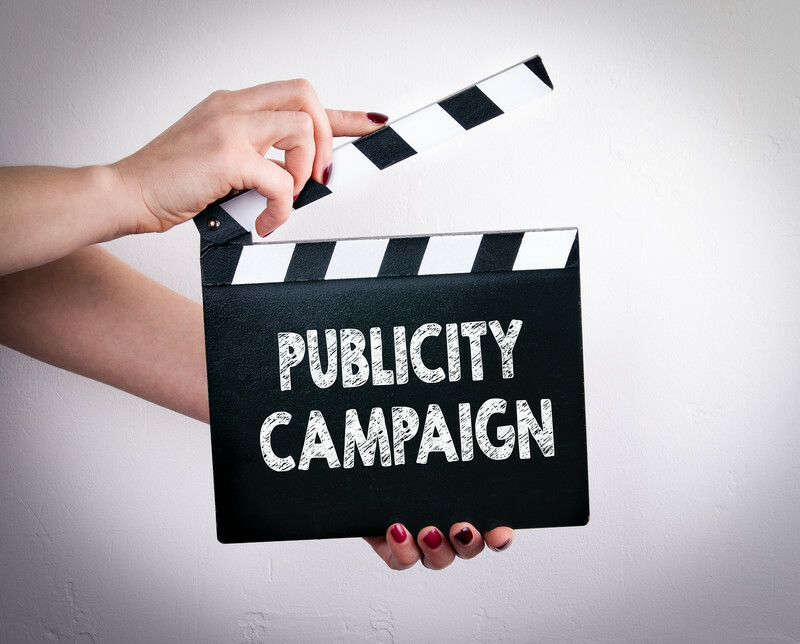 If they don’t act naturally, are not compelling or believable, then you will certainly lose that connection with the reader.